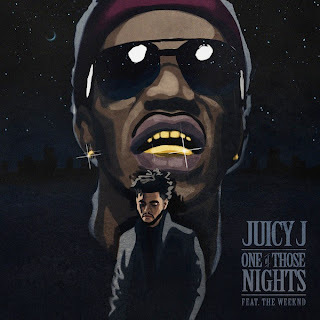 ROCKSMITH STORE OFFICIAL BLOG: Juicy J Feat. The Weeknd "One Of Those Nights (Prod. by Illangelo)"
Juicy J Feat. The Weeknd "One Of Those Nights (Prod. by Illangelo)"